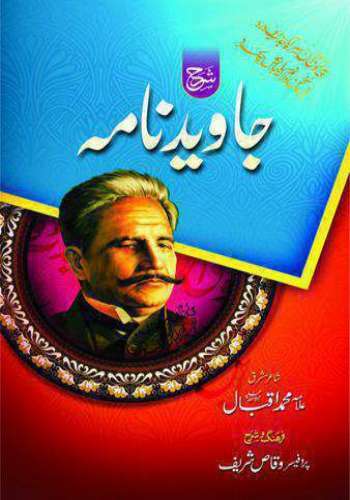 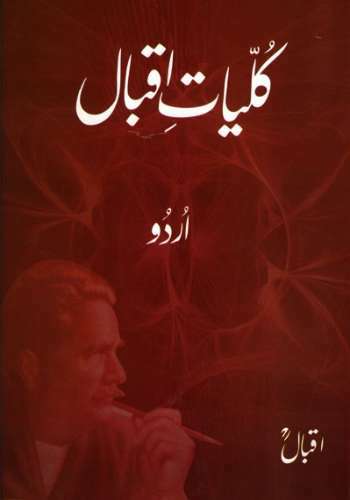 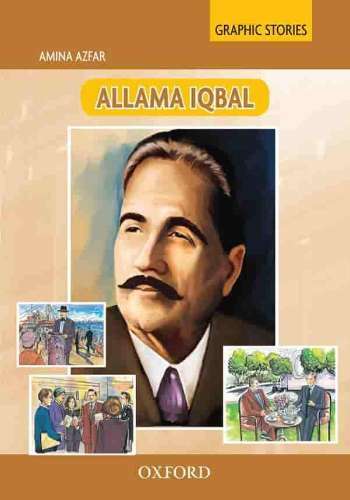 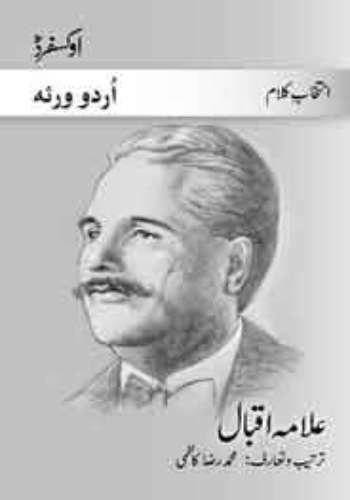 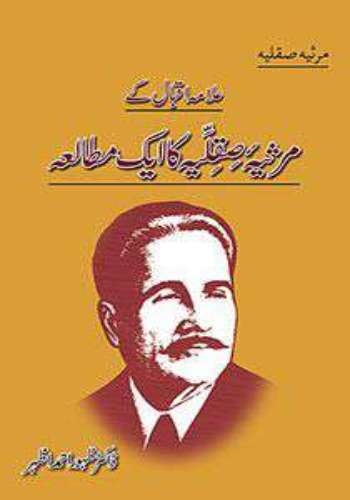 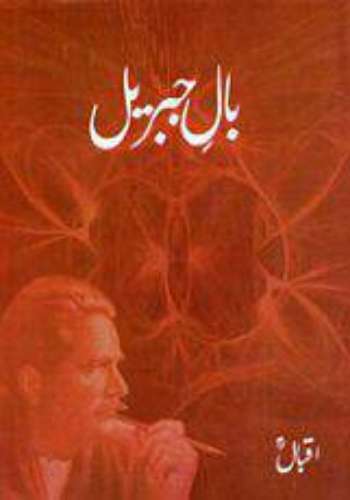 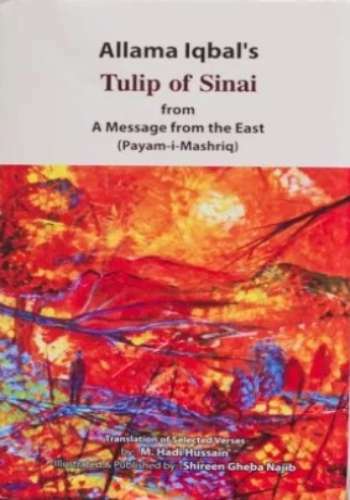 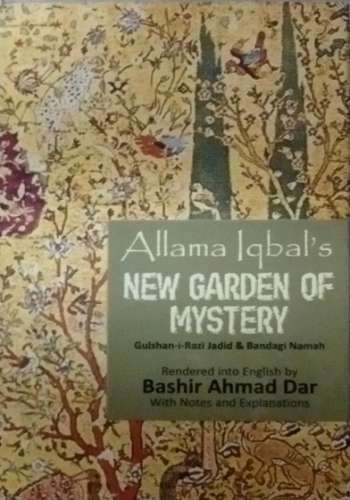 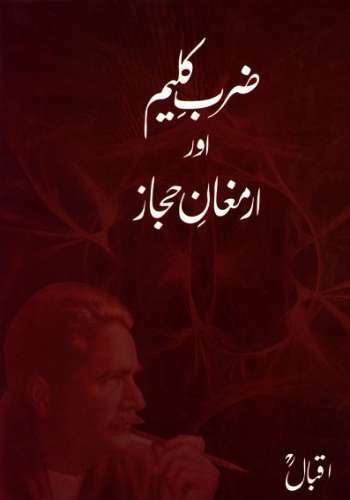 This book contains a selection from the poems of Allama Iqbal,the ?rst Urdu poet credited with a systematic philosophy, i.e. 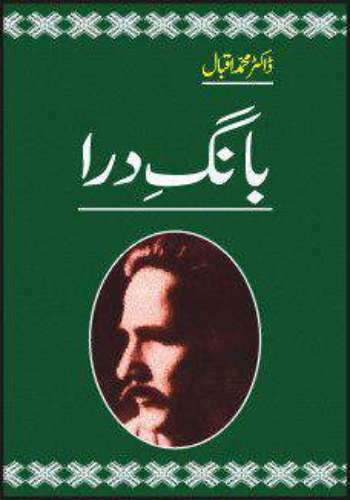 Khudi which means self-awareness or loftiness of character. 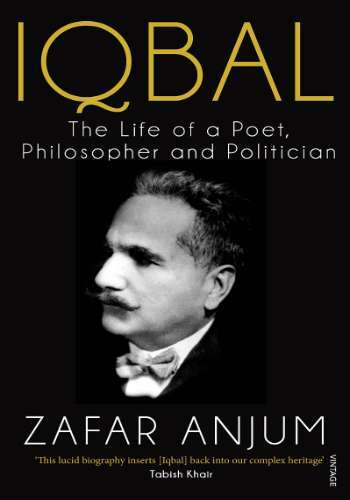 His poetry inspired many generations, both before and after Independence, since infinite struggle was his ideal. 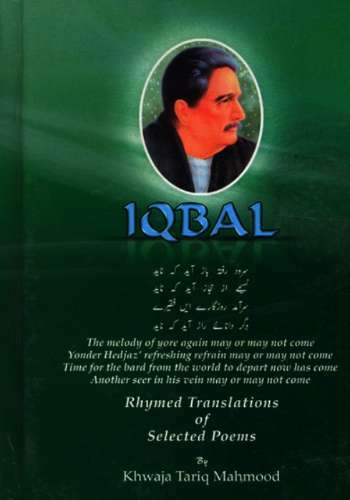 Iqbal struck a responsive chord in his readers, more than any lyrical poet has been able to strike. 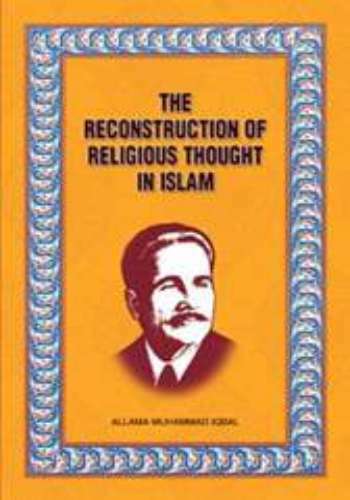 His style is better described as scriptural rather than as the grand style usually employed in religious themes.